No surprise! 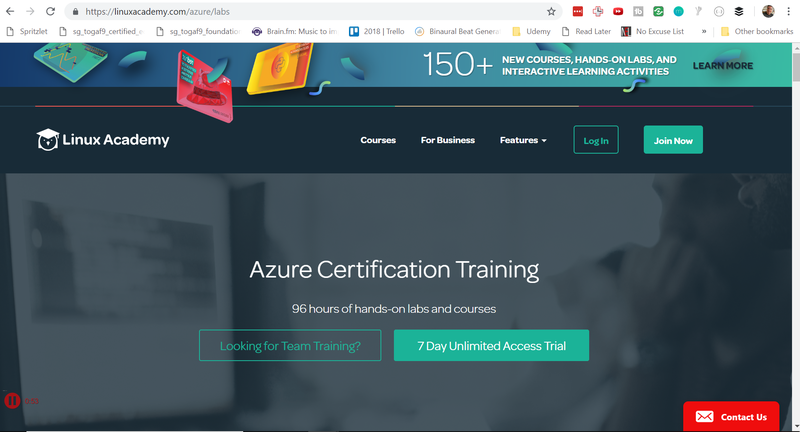 Microsoft has been adding to their hands-on labs in a big way, and look for them to be an obvious leader in giving developers ways of using Azure without needing to sign up for an account or use your own account. I saw their booth at Ignite 2018. I really like the Linux Academy site and courses, so it’s nice to see that they provide hands-on labs for students. Another company with a booth at Ignite 2018. 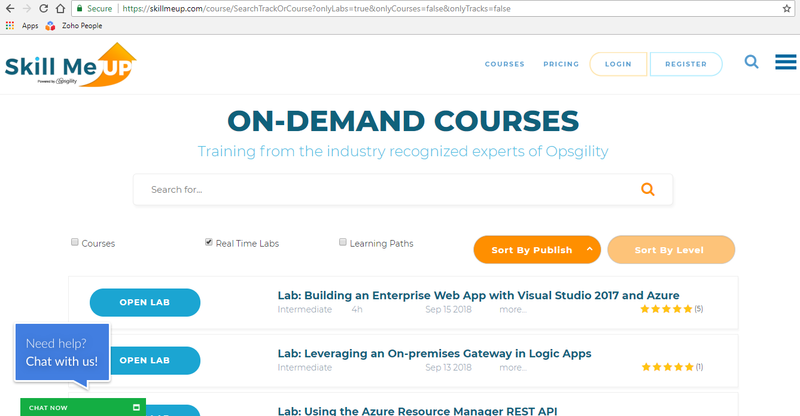 CloudAcademy also seems to have labs that they offer. 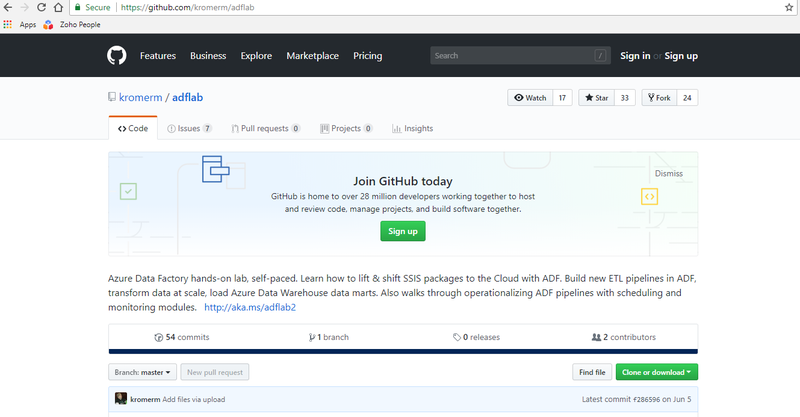 Microsoft owns GitHub. 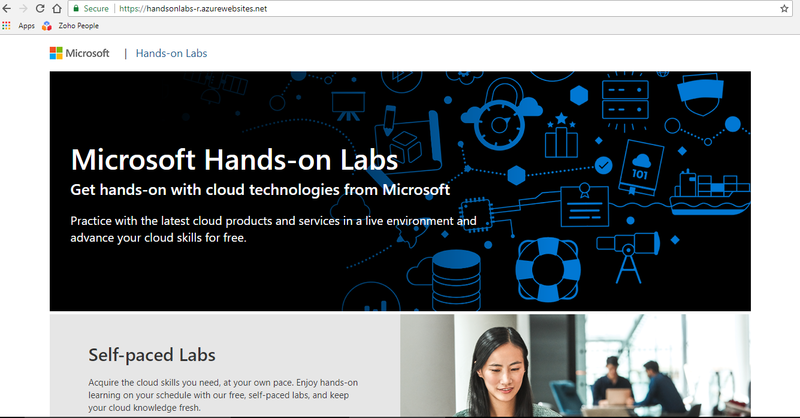 And there are a ton of hands-on labs in GitHub that you can follow, although you have to provide your own cloud account to use them. I’ve not heard of this company before. But they offer labs as part of their offering. Are they really labs, or just videos, I don’t know. 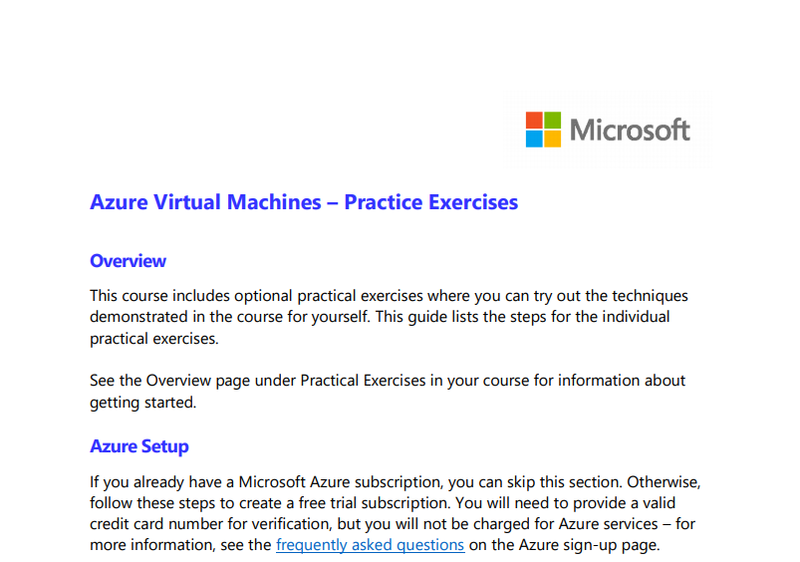 Microsoft provides some training on edX, but I guess that is going to go away for a bit. But the edX training that they have does contain hands-on labs! 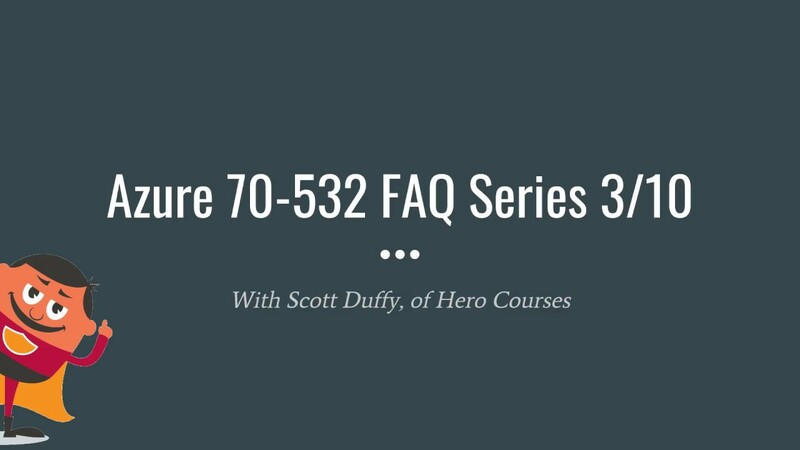 So seek out the various courses on edX to find them. 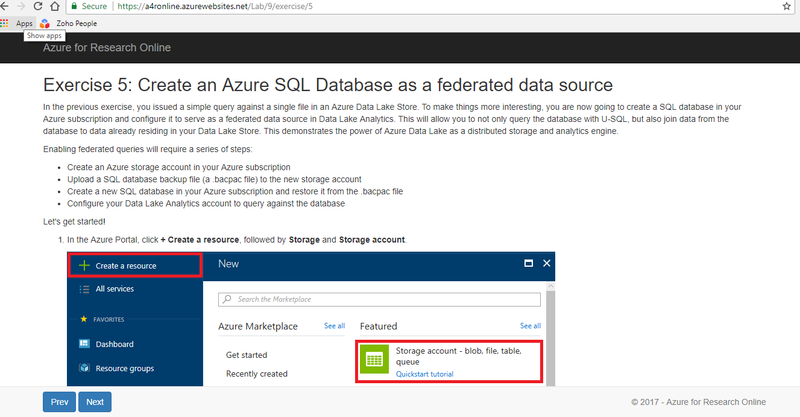 Here’s a detailed list of instructions for using Azure from IT Pro Guru. 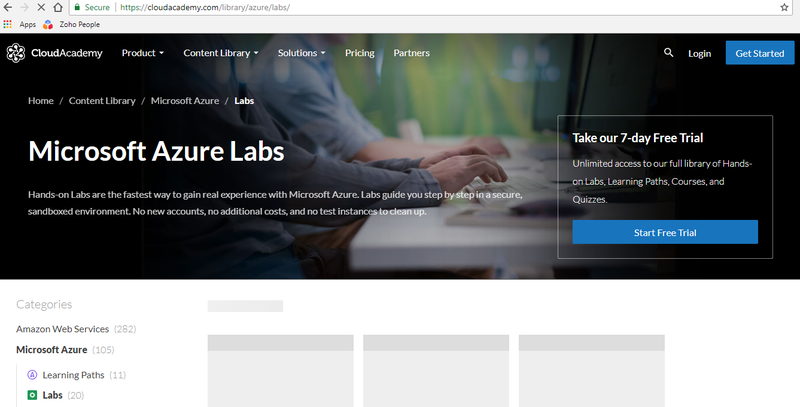 What I like about this one is that it’s a lab that is hosted on Azure itself. It’s a Web App. This must be associated with a course, although I can’t find the home of it.